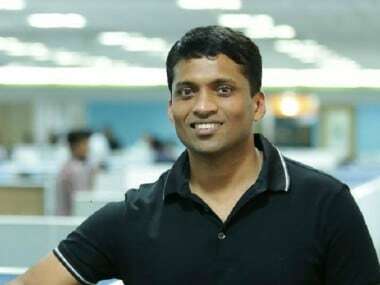 This new acquisition will bolster Byju's to innovate, explore and set new benchmarks for tech-enabled personalised learning solutions. 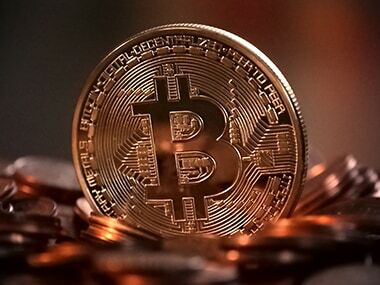 Global bitcoin prices have soared around 20-fold this year, with the cryptocurrency trading above $18,000 on Tuesday. The effort is supported by the R3 blockchain research lab and BCS Information Systems. Singapore's central bank has said banks should maintain a high level of security for their critical IT systems following recent cyber attacks using the SWIFT financial messaging system. 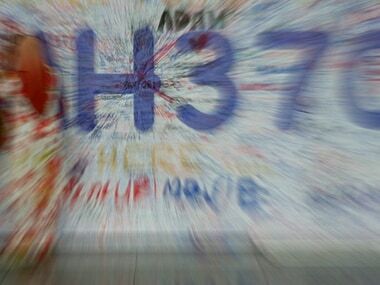 Malaysia Airlines and four others were on Monday ordered to submit their statement of defence over the suit filed by two children of a passenger aboard the missing flight MH370.